Valentines day is the opportunity to share your love, thoughts and affection with the one special person in your life. 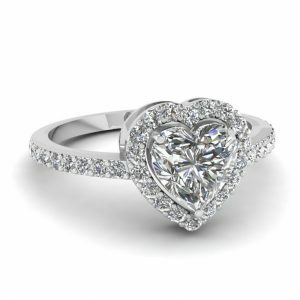 Love and romance is celebrated worldwide and here at Body and Soul Jewellery in Geelong we offer unique jewellery to help share your special thoughts and emotion with the one you love. Our 18ct and 9ct gold jewellery designs are inspired by nature and this forms part of the organic designs that we love to create. Diamonds and precious gemstones are often given as a treasured piece on Valentines Day and we can provide unique and individual jewellery with a memory that lasts forever. 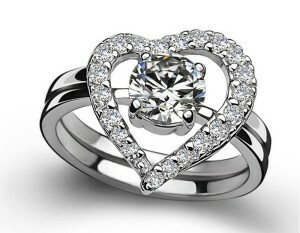 Rings, pendants or earrings and anything else jewellery, we can help you to create a special moment in time. 18ct white gold and rose gold heart shaped diamond pendants right here in our Geelong store – perfect for a special Valentines Day gift. Many designs and all just gorgeous.